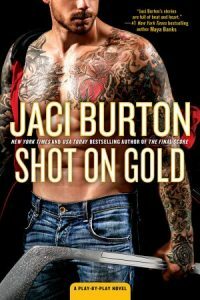 Jaci is on Kindle Unlimited! 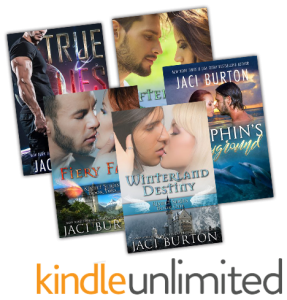 Five of Jaci’s books are now exclusive to Amazon’s Kindle Unlimited program for a limited time! 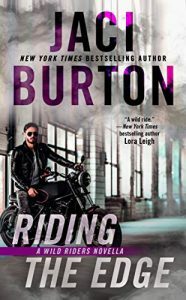 If you subscribe to Kindle Unlimited, enjoy! One Perfect Kiss is Here! Jaci is thrilled to announce that One Perfect Kiss, the 8th and final book in her Hope Contemporary Romance Series is here! 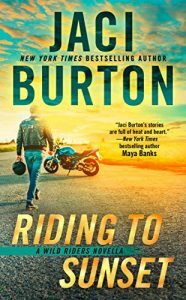 Start with an excerpt, get to know the characters, and then order your own copy in print or digital. Meet coach Zach and English teacher Josie and other characters from One Perfect Kiss, book 8 in the Hope Contemporary Romance series, which releases on September 4. 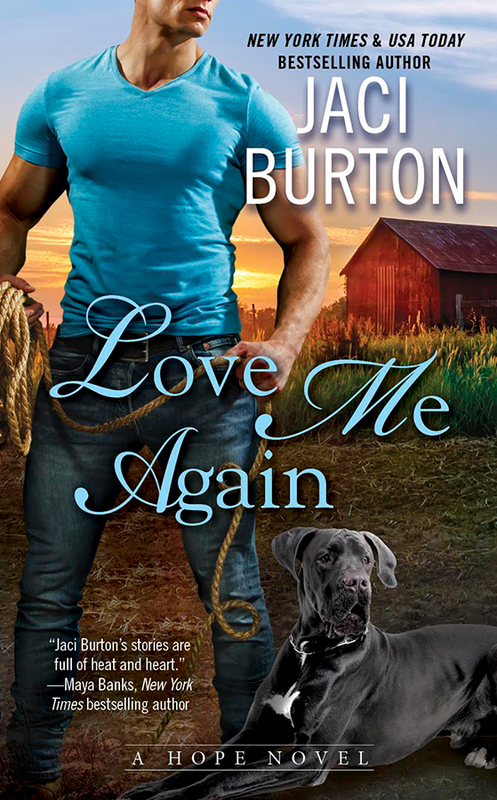 Then read an excerpt and pre-order your copy today! A Jogada Perfeita, the Portuguese edition of The Perfect Play —book 1 in the Play-By-Play series—is now available! If you are in Brazil, order your book today. Back in November, Jaci announced that the publisher Angel acquired the rights to the first two books in the series, so make sure you are signed up for Jaci’s site news so you don’t miss book 2. Do you love Play-by-Play? Two signed copies of The Perfect Play are up for grabs! Find the answer to this contest’s question and enter to win! Congratulations to last contest’s winners who were notified by email.